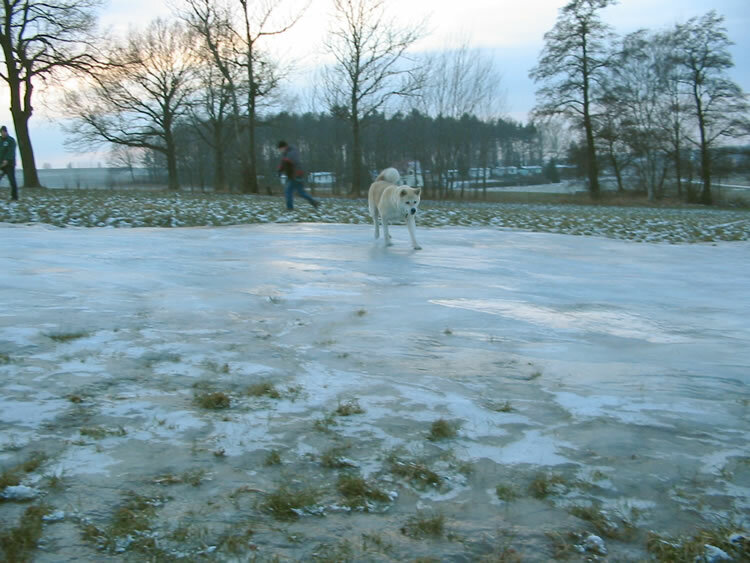 The same procedure as every year. 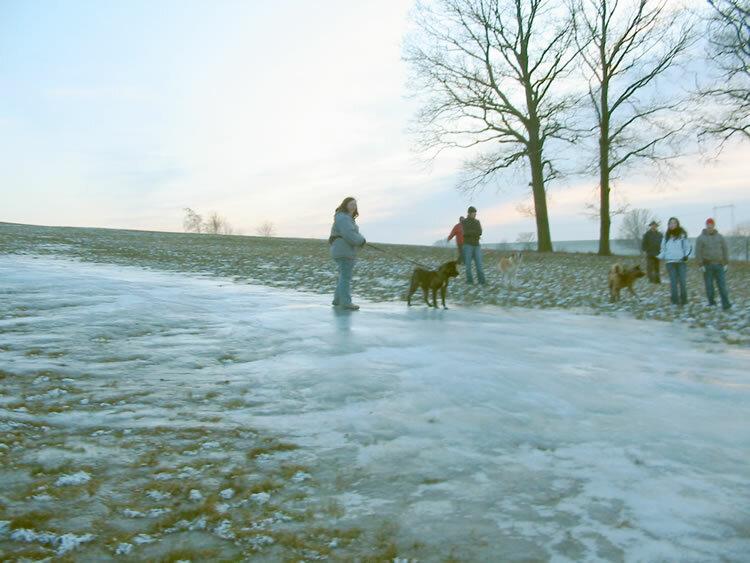 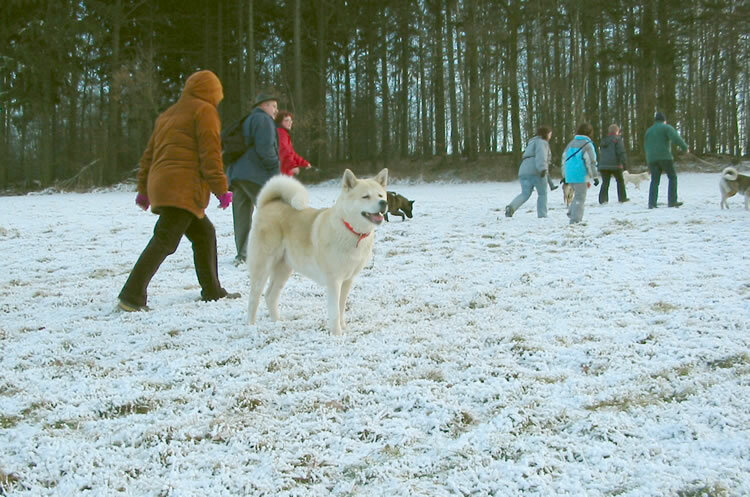 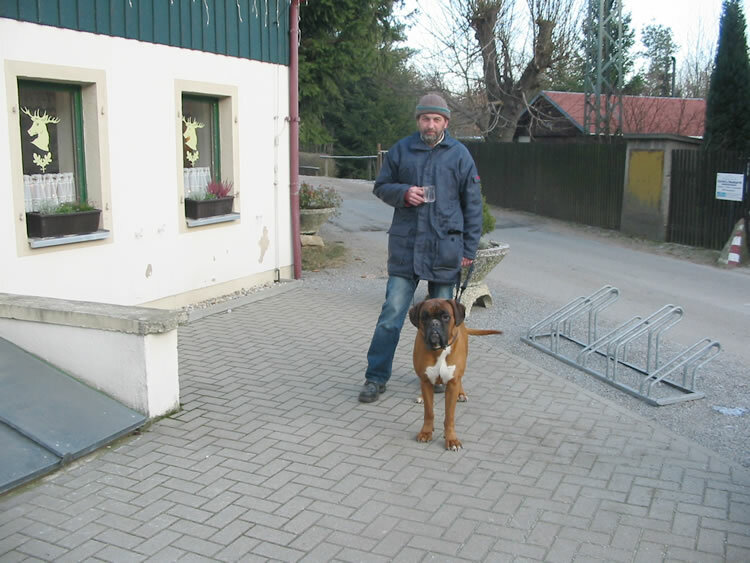 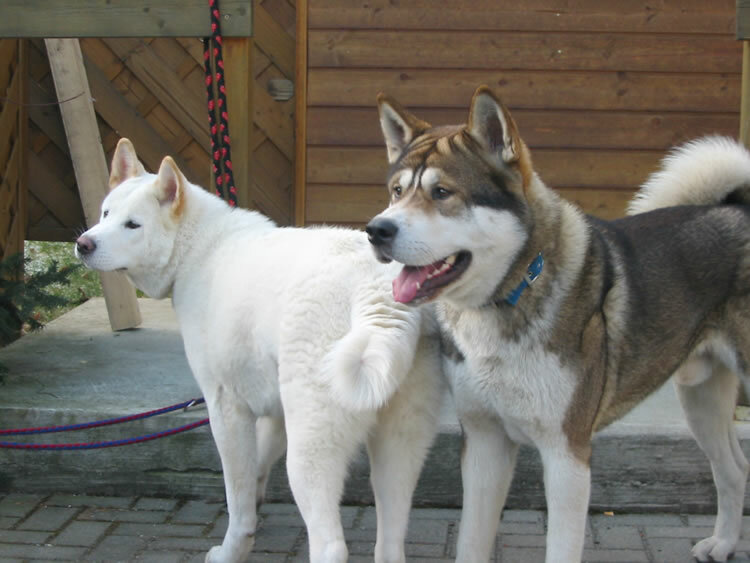 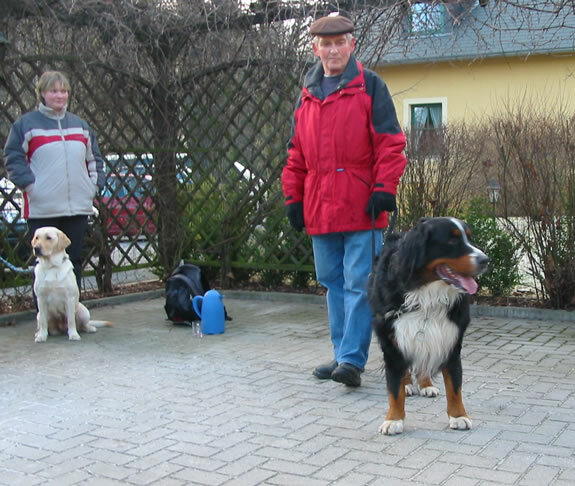 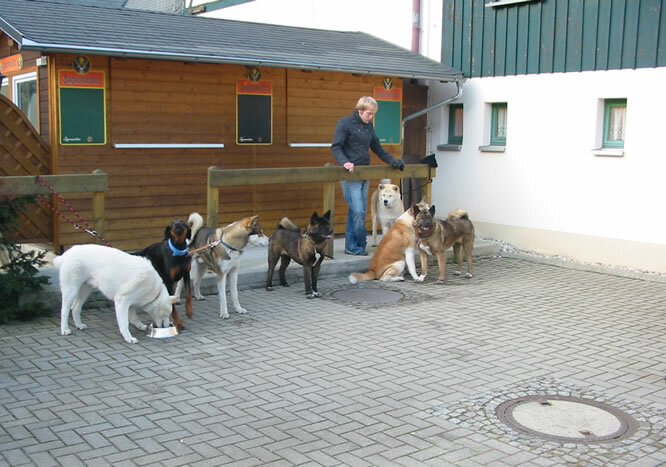 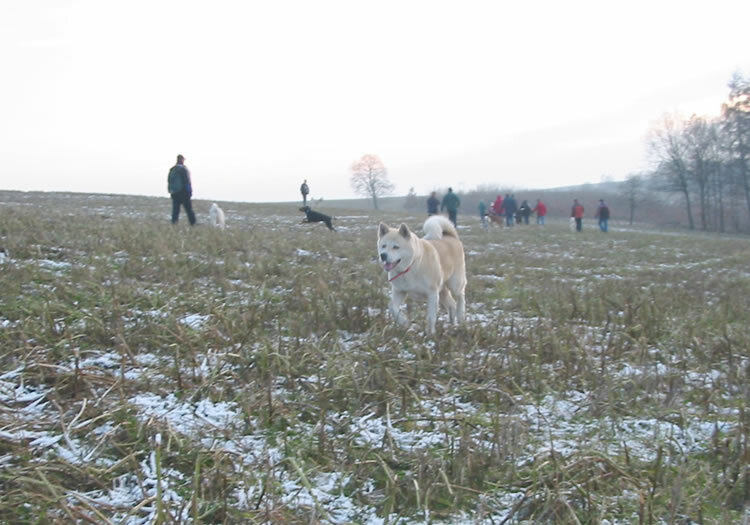 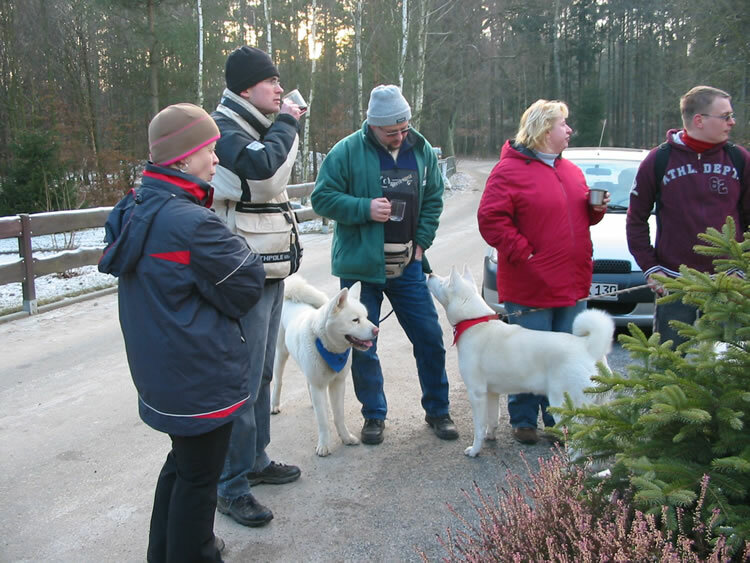 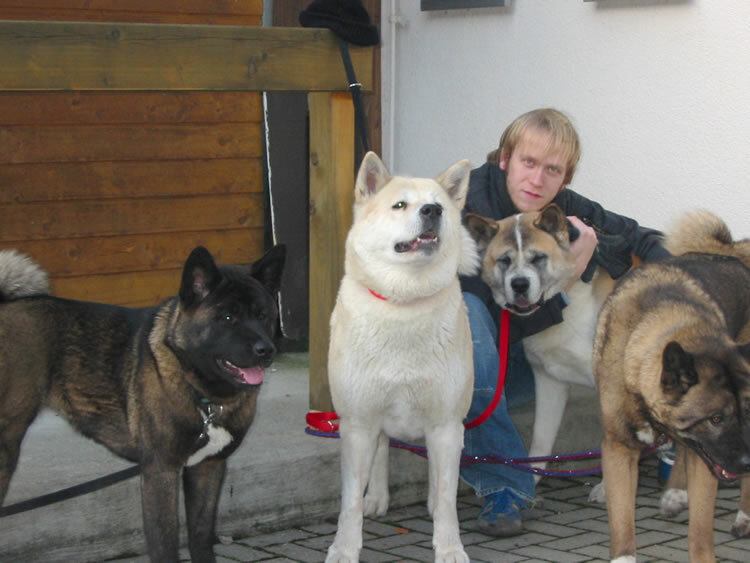 On Boxing day we traditionally meet for a Christmas tour together with some friends of our dog school. 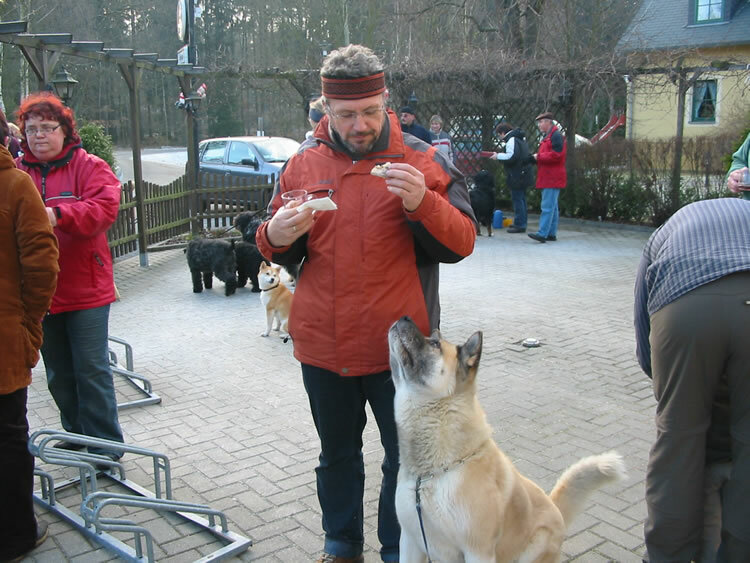 Having eaten a lot at Christmas time, this was a welcome change for dogs and people. 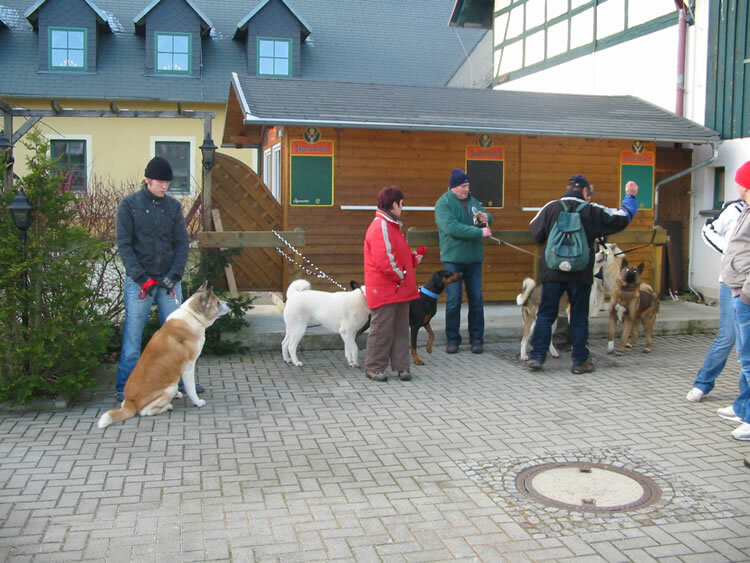 Here there are some pictures of the participants.